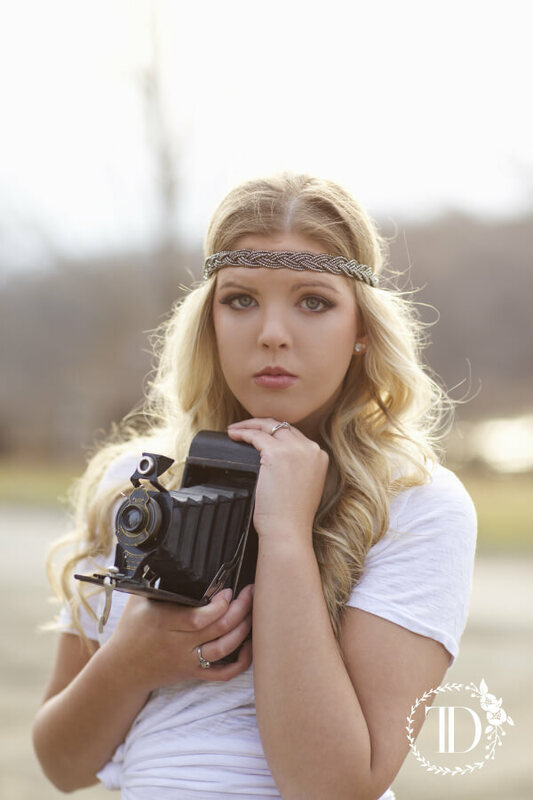 Want to look and feel your best for Senior Photos? 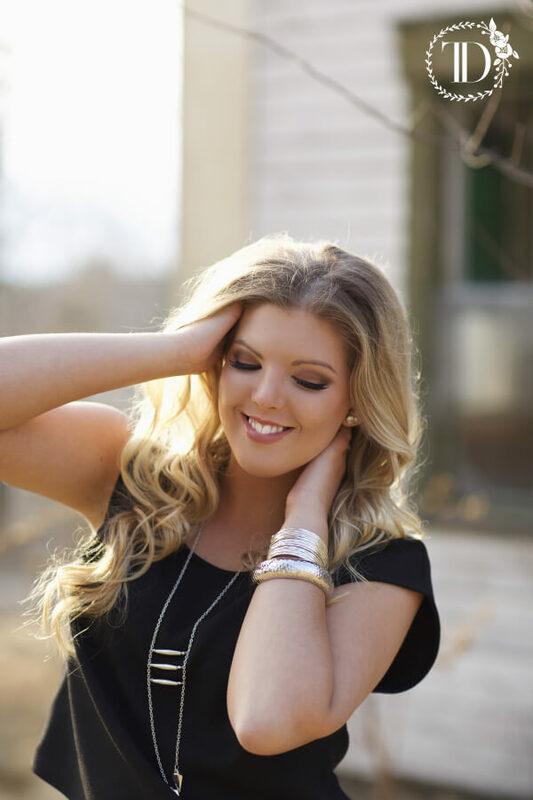 Check out these 5 Ways to Make You Senior Photo Experience AMAZING! Senior photos have come a long way from what they used to be. Within the past five years, senior portraits have made the transition from stiff, uncomfortably posed sessions in studios to fun, fresh, and fashion forward photo shoots. Seniors are no longer dreading their portrait sessions, but planning for them years in advance. The world of senior portraiture is ever evolving and gives seniors a chance to have an experience that is completely about them and leaves them with confidence building images of themselves, as they get ready to take on the world. Senior portraits should be an unforgettable experience and I’ve compiled a simple list of tips to help ensure you’re doing your part in creating beautiful images that you’ll always have to remember YOU in your senior year. 1.) Step outside the box with wardrobe. 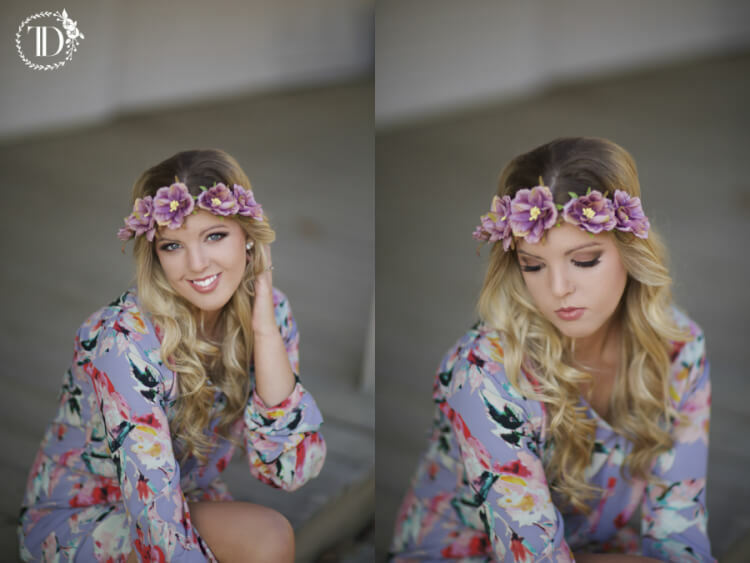 Senior photos are the perfect opportunity to wear that dress you thought might be too “out there” for school, or to rock that floral headband that you love but could never find the right occasion for. This is your chance to stop taking the safe route and to be exactly who you want to be for a day. I recommend a MAX of 5 outfits that are styled completely head to toe with things that make you feel beautiful. The bolder the better. Hats, headbands, big accessories, bright colors, heck… wouldn’t it be awesome to have a gorgeous professional shot in your prom dress from last year? Loving something but questioning if it’s too over top? WRONG. Buy it. Chances are, it will stir up all kinds of creative ideas for your photographer, and the camera will love it as much as you do. *BONUS TIP- If you’re feeling lost on wardrobe, contact your photographer. Most senior photographers today have tons of fashion inspo on hand and would love to help style your session. 2.) Hire a professional hair and makeup artist. I cannot stress the importance of this enough. 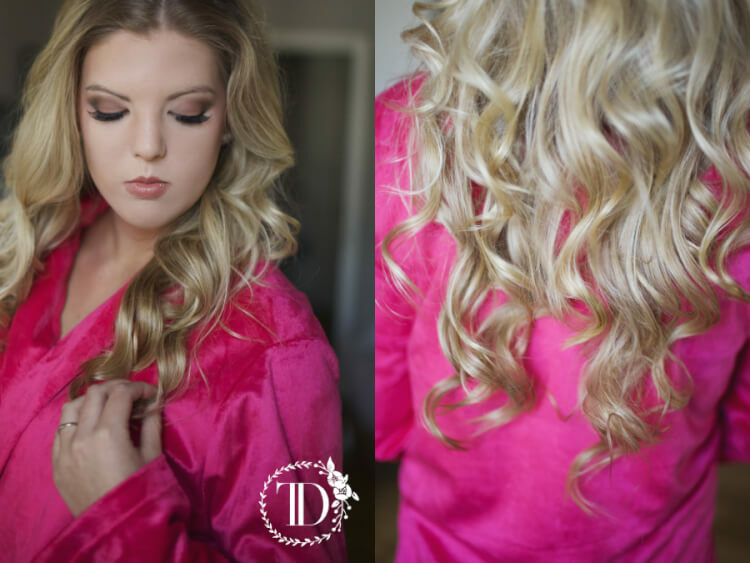 Having professional hair and makeup for your session is a GAME CHANGER. Professionals know how to properly apply makeup for photographs, whether you’re seeking a dramatic or more natural look. The makeup and hair is ensured to last through the whole shoot when done by a professional, not to mention the stress it takes off you, knowing that you’re hair and makeup is going to come out flawless. This way you can just focus on having fun at your shoot. *BONUS TIP- Not sure where to get your hair and makeup done? Contact your photographer, senior photographers have a wide network of professionals we work with and can definitely help you find someone great! 3.) Trust your photographer on locations. Having the “perfect” location may be on the top of your list when planning your session, but sometimes it’s best to leave it up to your photographer. The beach at noon when the sky is as blue as a smurf might seem ideal to get that shot of you frolicking in the waves with your dress flowing behind you. Butttt… what about the wind that’s going to ruin your hair? What about all the people on the beach? What about those noontime shadows that are going to cover your gorgeous face. Although backdrop is important, it isn’t the focus. YOU ARE! Lighting, timing and other elements often play much bigger roles than what’s behind you when creating beautiful images. I included a couple examples of some “not so pretty” locations and the photos that were taken in them to show that things aren’t always as they appear. Trust your photographer. BONUS TIP- Have a location that you LOVE and cant get out of your head?! Snap some photos on your phone an hour before sunset and send them to your photographer to see what he/she thinks. You both may end up agreeing it’s an awesome location! 4.) Bring people who bring out the best in you. Remember, this is a day about you and bringing out your best self in front of the camera. If your best friend is the kind of loving supportive friend that gushes over you and boosts your self esteem, bring her. If your best friend is the kind of loving supportive friend that isn’t afraid to tell you your eyebrows look weird or you cant help but make silly faces while she watches your shoot, leave her home. Although both friends are fantastic, and honesty is great, friend number two isn’t going to bring out your best self in a photo. The same goes for boyfriends/girlfriends. Even though you love them and cant imagine them not being there with you, are you going to feel confident twirling around in a dress while laughing in a field with him or her watching it all from the sidelines? If no, leave them home too. Mom and Dad may not always seem like the “cool” option for your senior session date, but by golly, they’re going to make you feel like a million bucks. They will think you’ve hung the moon no matter how many times you mess up a pose or blink in a shot. Mom and Dad will tell you that you look amazing and mean it right down to their hearts. Plus, they might even shed a tear. Which personally, is one of the highlights of what I do. *BONUS TIP- If you’re a really shy person, come alone! It’s totally okay to be more comfortable with just you and the photographer! 5.) Be confident, and be yourself. This is the most important tip of all. What truly makes a beautiful photograph is the emotion of the person in it. This is a once in a lifetime experience and your main concern should be having fun with it. So don’t forget to let loose, be open minded, and just be you! The camera will capture that! 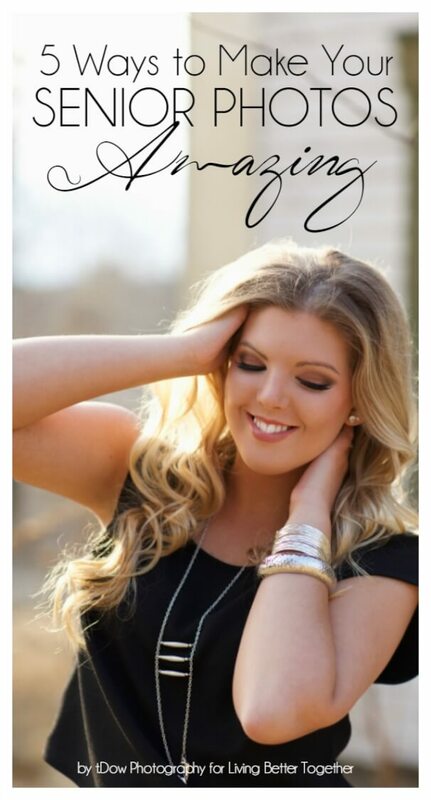 I hope you all enjoyed Taylor’s amazing tips for making your Senior Photo experience amazing and memorable! Taylor is our family photographer and you saw her work here and here. Taylor has also shared tips on How to Dress for Winter Photos as well as an Easy and Affordable Date Night Hair and Makeup Tutorial. 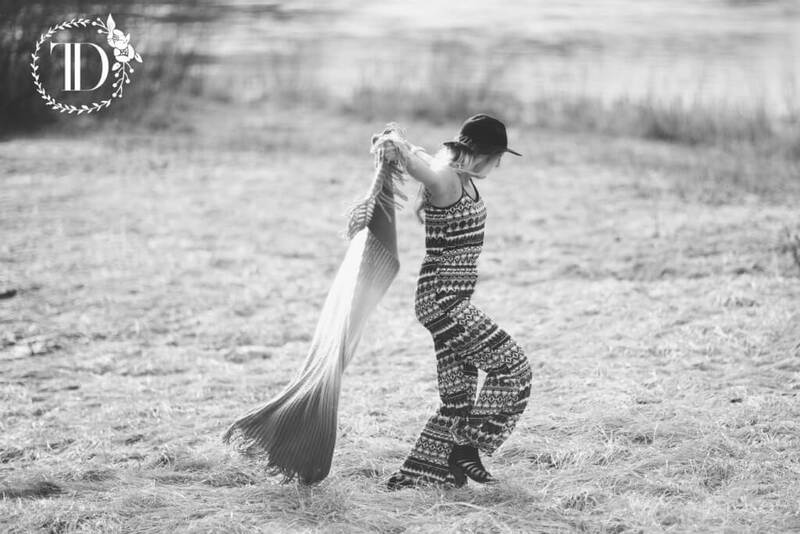 Don’t forget to check out her gorgeous photos on her website and follow her on Instagram, Facebook, and Pinterest. 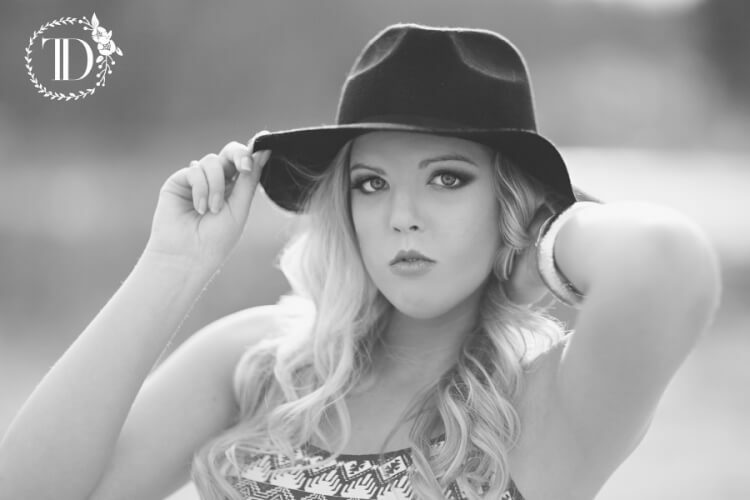 Check out some more great shots from this senior session below!